Wisconsin businesses, including physician groups, clinics, and hospitals, operating across state lines facing personal injury exposure should be aware of a recent Wisconsin Court of Appeals opinion defining a clear test to evaluate whether a claim is untimely: Paynter v. ProAssurance Ins. Co., No. 2017AP739 (Mar. 27, 2018). The newly defined test specifically affects medical malpractice claims alleging a misdiagnosis and others where the claimed injury becomes apparent only after the alleged negligent conduct. Even if the subject conduct occurred in Wisconsin, a Wisconsin court can "borrow" the statute of limitations from another state if such an injury occurs outside the State in certain instances. 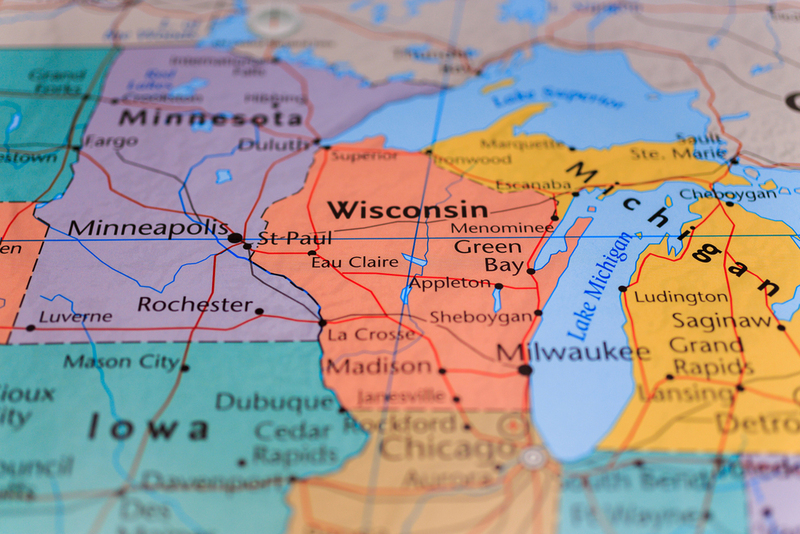 In this case, the court declared Wisconsin "borrows" another State's statute of limitations when the first instance of "greater harm," greater than that which existed at the time of the subject conduct, occurs outside of Wisconsin. In 2010, Mr. Paynter saw a specialist physician who kept offices in both Wisconsin and Michigan. The specialist performed tests on Mr. Paynter at the Michigan clinic. His tissue samples were analyzed at the specialist's Wisconsin location. While at his home in Michigan, Mr. Paynter received a telephone report of his test results, which showed he did not have cancer. Four years later, a different physician determined those same 2010 tissue samples did show cancer. The Paynters filed a medical malpractice lawsuit, in which the Wisconsin Court of Appeals eventually confronted the issue of whether the medical malpractice statute of limitations in Wisconsin, or the shorter personal injury statute of limitations in Michigan, applied. The court decided the injury occurred in Michigan because Mr. Paynter resided in Michigan from the time of the telephone call through the new diagnosis. The court found Mr. Paynter's frequent trips to Wisconsin did not rebut its finding that the injury occurred in Michigan. As a result, the court applied Michigan's statute of limitations, not Wisconsin's, and dismissed the case. This holding suggests a presumption in medical malpractice claims involving misdiagnosis that the injury first occurs where the patient lives at the time the "greater harm" is discovered. The Supreme Court of Wisconsin has agreed to review this opinion; thus, this analysis is subject to change.